It occurred to us recently that new-comers to the show might not have encountered one of our musical heroes, namely Mr Peter Herbolzheimer, German trombonist, band-leader and cravat-wearer. Back in the days when we were on the radio airwaves, we were able to play a track from Herr Herbolzheimer pretty much every week so voluminous was the great man’s musical output. However, we’ve barely mentioned The Herb on the podcast so we thought it was time to make him a featured artist. 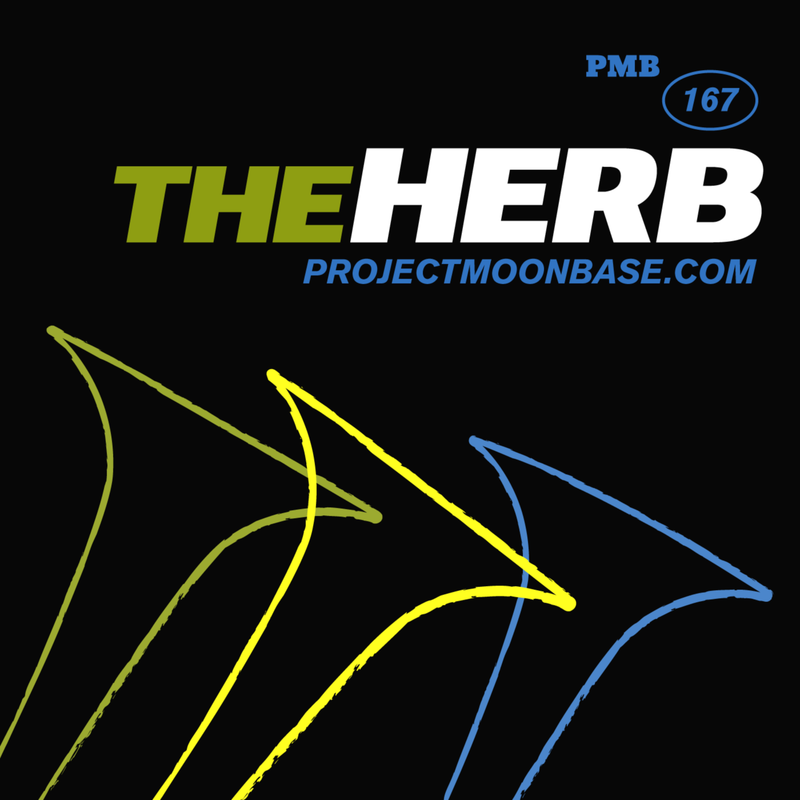 In addition to tracks by The Herb, we also have tracks from some of his luminous side-men and also tracks on which The Herb’s trombone can be clearly felt. This entry was posted in podcast and tagged Art Farmer, Bert Kaempfert, Bundes Jugend Jazz Orchester, Dieter Reith, George Shearing, Inga Rumpf, Louis Stewart, Niels-Henning Ørsted Pedersen, Peter Herbolzheimer. Bookmark the permalink.